Amazing opportunity to potentially subdivide OVER an ACRE of land in this 'Northside' Westfield location. Potential to build TWO homes or renovate the existing home and build an additional home on the second lot. 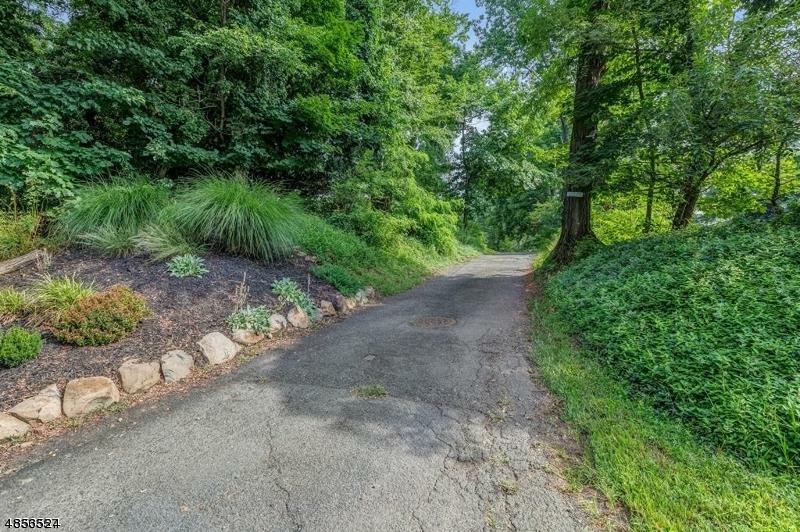 This address is located on a private road OFF of Springfield Ave and nestled on a park-like setting with impressive elevation and amazing views. MUST SEE this magnificent piece of land to fully appreciate its potential! Existing home is an expanded cape cod featuring 2,400 sq. ft. which includes 4 bedrooms, 3.5 bathrooms, 1 car attached garage. Endless possibilities! Development Status Subdivision Needed - Buyer`S Exp.